I am thoroughly enjoying the 2018 FIFA World Cup. There have been lots of twists and turns. Super performances and goals galore. Some traditional powers are floundering while there seem to be emerging nations. Seeming only because in the case of Russia has been lucky with their group and that has masked their talent or even their opposition. In a group with largely inexperienced (at this level) Egypt and Saudi Arabia. The hosts have had two wins and by blowouts. 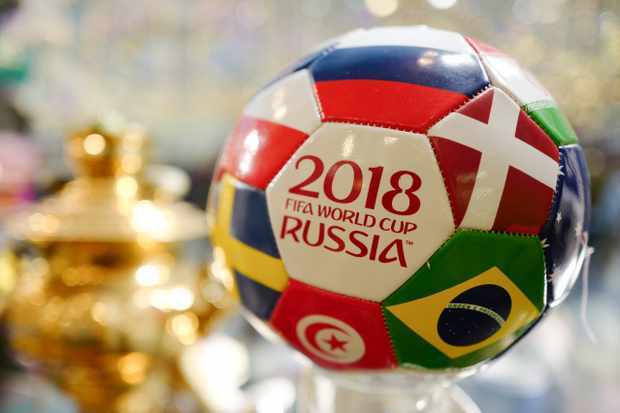 They only qualified because they are the hosts and previously have had miserable campaigns finishing 18th in 1994, 22nd in 2002, and 24th in 2014. They didn’t qualify in 1998, 2006, and 2010. 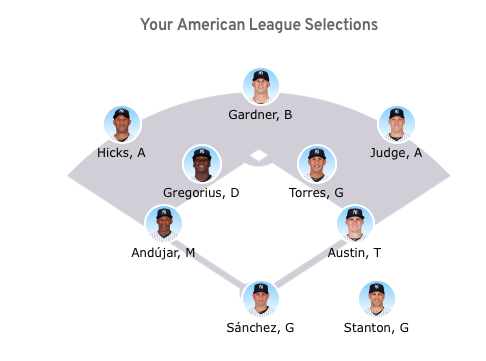 But this is good for them. Their strong performances – poor competition aside – will help raise the level of football in their country. Germany on the other hand has been lucky. They have looked to attack so much that they are oft caught in the counter attack. Their last gasp win against Sweden kept them alive but they aren’t out of the woods just yet. They have to beat Korea and hope that Mexico handles Sweden in their next matches. I think France is this tournament’s Portugal (based on the last Euros). The French aren’t scoring much but they have had their opportunities. I figure they are quietly creeping in but will peak at the right time. Argentina… their woes continue. Who would have thought they’d be drubbed by Croatia, 3-nil? After making the 2014 World Cup Finals in Brazil where they lost to Germany, 1-nil, after extra time, they are looking more and more like they are going to not make the second round. Nigeria is running second in Group D and Argentina will have to not only defeat them and overhaul a three-goal differential, but they also hope that Croatia will oust Iceland in the process. The second matches of the group stages have only been played and we’ve seen 71 goals! Here’s how those goals are broken down. The four own goals quickly put their teams in a huge hole and were game changers. Morocco, Nigeria, Poland, and Egypt all had own goals punish them for a loss. Save for Nigeria, the others might miss the second round bus. The Video Assistant Referee (VAR) has made an impact in this World Series but I also thought that there were two questionable calls. The first was Cristiano Ronaldo’s foul inside the box against Spain where the Portuguese striker was awarded a penalty. It was a soft soft penalty. A dive even as the contact was so minimal. The second was during the Denmark-Australia match where a penalty called on the Danes saw the Aussies level. Really? That was a penalty? Really? Even with video replay, people still cannot get it right. So much has happened and we aren’t even done with the second matches of group stage. With the game on the line, the young and inexperienced Ateneo Blue Eaglets showed their championship mettle. Fil-Australian rookie, Cooper McLaughlin, who was recruited during the last NBTC National Finals while playing for AusPinoy Sports Australia, scored the game winning bucket while fellow Blue Eaglet aspirant Jonas Salandanan picked off a poor inbounds pass to preserve the lead with 4.3 seconds left to lift Ateneo to victory over Sacred Heart Academy of Novaliches, 74-72, in the Smart Breakdown Basketball Invitationals Under-19 championship at the Moro Lorenzo Sports Center, Sunday, June 24. 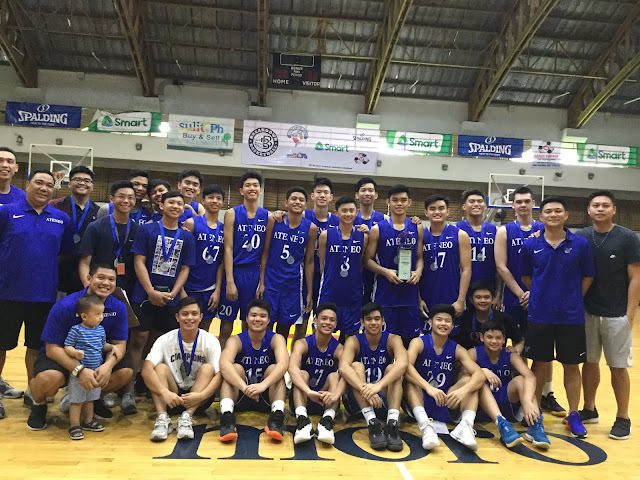 Ateneo looked like their perfect season was going to end at the hands of the five-time Quezon City Athletic Association champions, Sacred Heart Academy of Novaliches as they were without Batang Gilas players Kai Sotto, Gio Chiu, and Forthsky Padrigao. Ateneo dispatched rival Far Eastern University, 76-66, in the semi-finals for a 7-0 record. SHAN on the other hand, had to upend elimination round tormentor Emilio Aguinaldo College-Immaculate Conception Academy to face Ateneo. Two things in SHAN’s favor was their squad had been playing together for three years now and Ateneo’s Batang Gilas players were unavailable having left for the Fiba Under-17 World Cup in Argentina last June 21. The young Blue Eaglets wanted to badly prove that they could win without their star trio. Led by their three holdovers from last year’s UAAP juniors title squad in Daniel David, Joaquin Jaymalin, and Jed Diaz, Ateneo did well in in the first quarter leading by as much as 14 points, 25-11, after a baseline jumper by McLaughlin. But the SHAN Bruins showed their capability for late game heroics when they ended their first period with a 5-0 run to make it 25-16. After JC Fetalvero found the bottom of the net off an open triple attempt to make it 36-24, time down to 5:10 in the second period, the Bruins launch a crippling press that led to eight turnovers (Ateneo also missed five attempts) to tie the count for the first time all game long at 36-all. After rookie Ateneo coach Reggie Varilla sued for time, the Blue Eaglets came out of the huddle. Interestingly, McLaughlin and Salandanan had a hand in their next two attempts that saw Ateneo take a 40-36 lead into the halftime break. McLaughlin assisted on a dump to Diaz inside the lane for a bucket and Salandanan hit two free throws for the four-point lead. However, from thereon, the match turned into a nip-and-tuck affair as SHAN continued to hound Ateneo into turnovers with Ateneo laboring to respond. The Bruins took a 56-52 lead heading into the fourth period where unfortunately, they couldn’t build on the lead after missing their first two attempts. After three periods, Ateneo had compiled 30 turnovers and 22 steals of which SHAN parlayed into a total of 29 turnover points. Down by one, 65-64, Salandanan hit two free throws and rifled in a trey. Jaymalin also drilled in one of his own and suddenly, the Blue Eaglets led, 72-67, with 1:44 to play. Joaquin Jaymalin tallied 16 points, 5 rebounds, and 5 assists to take the Finals Most Valuable Player Award. In his rookie tournament for Ateneo, McLaughlin scored 12 points, six rebounds, and two assists. Rookie Jynno Ladimo added 11 points. For the hard-luck SHAN Bruins, Miguel Pizarro led in scoring with 15 points followed by Dric Acosta’s 14. Je Dayrit who hot hands bailed out the Bruins in many a game was ice cold in the match but he finished with 11 points. Point guard Mark Ramirez tallied 10 markers as well. Ateneo 74 – Jaymalin 16, McLaughlin 12, Ladimo 11, David 9, Salandanan 9, Diaz Jed 7, Coo 3, Fetalvero 3, Espinosa 2, De Ayre 2, Nieto 0, Lechoncito 0, Diaz Justine 0, Narciso 0, Pangilinan 0. SHAN 72 – Pizarro 15, Acosta 14, Dayrit 11, Ramirez 10, Fabian 6, Lopez 5, Dela Cruz 4, Nidoy 3, Monsale 2, Ladera 2, Lapeña 0, Nolasco 0, Casalla 0, Caleon 0. Remember the slogan of Italian clothing brand, “The United Colors of Benneton”? Well, this Italian Women’s 3x3 Basketball Team can claim close to the same. 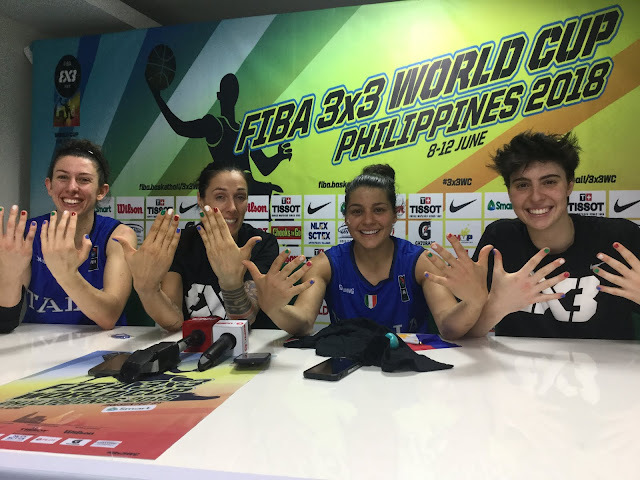 En route to the 2018 Fiba 3x3 World Cup gold medal, the Italian not only painted the town red (largely due to pint-sized dynamo Rae Lin D’Alie’s exciting and “puso” type of play), but they also painted their fingernails with every achievement they made in the tournament. “It was a sign of unity and a way to have fun,” explained Marcella Filippi who hit the match winning trey, 15-13, over top seed China to enter the finals of the women’s division. And the best they gave. In nine games in seven days, they won six matches. And with every hurdle, the fingernail paint came on. “We started with the red (on the pointer finger) for the first day of the competition and we won both games (22-9 over Malaysia and 22-10 over Turkmenistan),” explained Filippi of the process. On the second day, which was actually a rest day between elimination games, the Italian women put the white color. The color blue was painted on the thumbnail after the team made the quarterfinals where they beat erstwhile undefeated USA, 17-14. Another shade of blue was applied on the pinky after Italy sent China packing in the semi-finals, 15-13, to make the semi-finals. Any more colors after they defeated defending champions Russia in the finals, 16-12?